Who wouldn’t want to run an experiment in lunar or martian gravity? 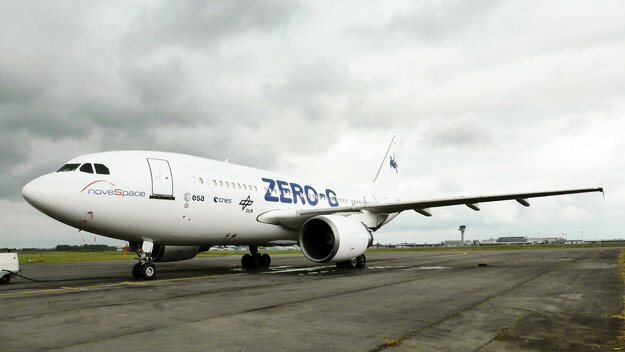 ESA is offering European researchers the chance to test their theories on aircraft flights that offer 20 seconds of reduced gravity. 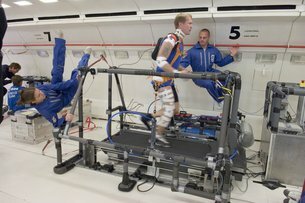 “Partial-gravity flights are rare and offer a unique opportunity to conduct research in conditions that have only been reproduced a handful of times,” notes ESA’s head of human research, Jennifer Ngo-Anh. 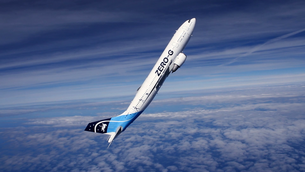 Researchers from previous experiments run on reduced-gravity parabolic flights have had their results published in the prestigious Nature magazine. A novel experiment investigated how astronauts would walk on Mars – the ideal walking speed turns out to be around half the speed on Earth – important information for planning missions to the Red Planet. What would you like to know about how humans adapt to living in reduced gravity?